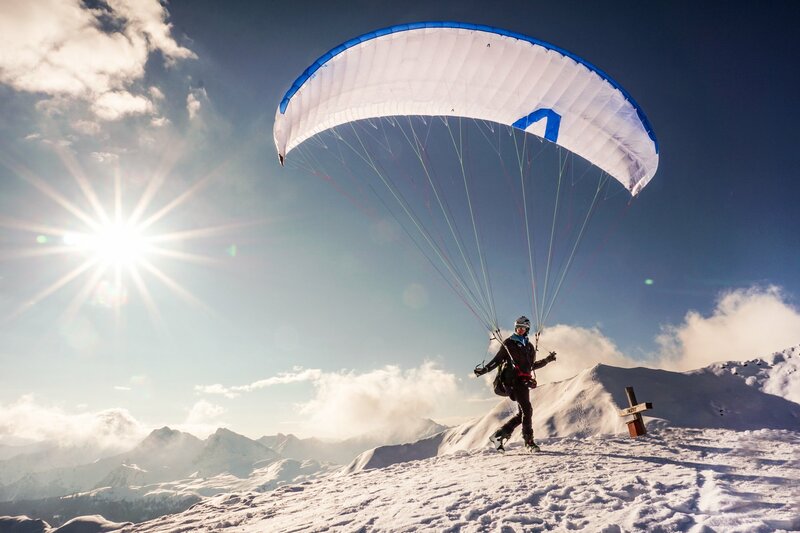 skywalk paragliders - TONKA2 XXS available for You soon! The TONKA2 XXS. The new dimension for para-alpinists and mountain-running athletes. The TONKA is our special gliders for para-alpinists, mountain running athletes and strong wind fanatics. The new TONKA2 XXS opens up a whole new dimension for the experts out there. 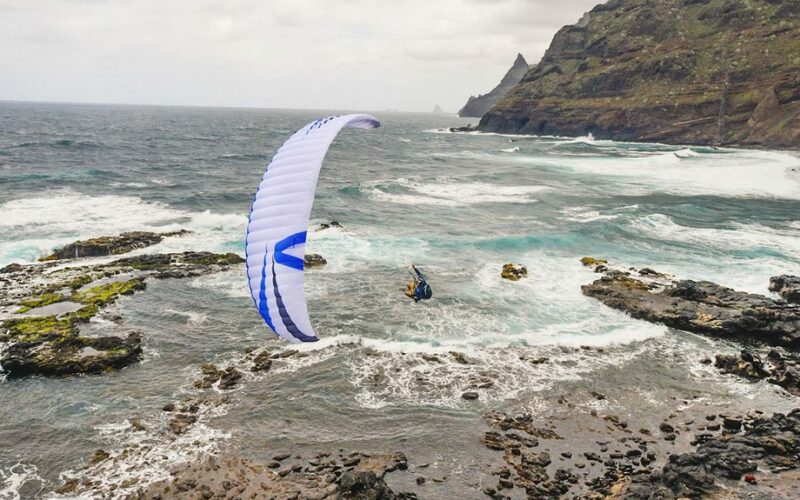 With just over 10.2 square meters of projected area, the TONKA2 XXS is the smallest certified paraglider on the market. The TONKA2 XXS has been consistently and radically tailored to the wishes of alpinists who want to climb mountains not just at your personal best time, but also where the clock continues to run while you glide back down to the valley. At only 1.8 kilos, it’s light as a feather while you climb and as energetic as a catapult in descent. Its handling and dynamics are correspondingly radical. The TONKA2 XXS responds to the slightest control input with high bank angles and steep curve-sink. Nevertheless, glide performance is so amazing that you can still reach remote landing sites with the TONKA2 XXS even as you spiral and roll your way down to the valley. Take-off and landing behavior is like a Miniwing – experience and intuition are essential to move the TONKA2 XXS in challenging terrain. We developed the TONKA2 XXS for athletes competing for the top places in competitions such as the Red Bull Dolomitenmann, Red Bull Elements or Rise & Fall. The TONKA2 XXS belongs only in the hands of pilots who already have plenty of experience with speed gliders, speed flyers or other Miniwings. 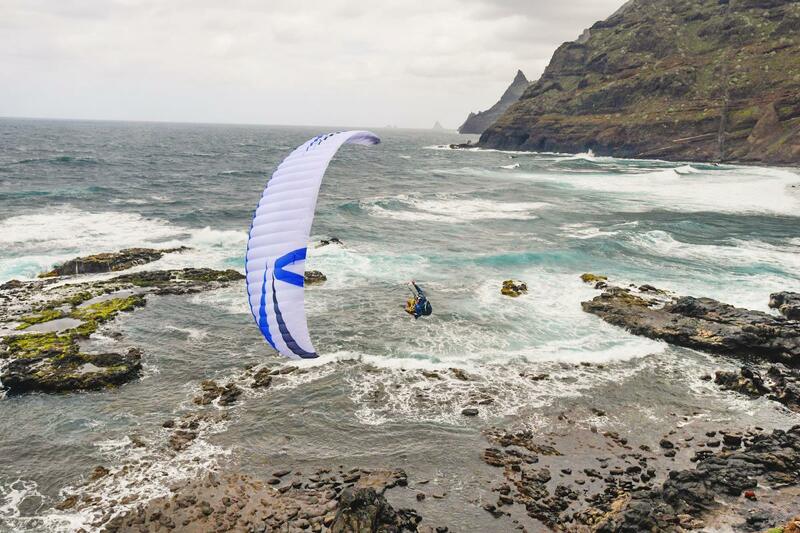 The smallest LTF/EN-certified paraglider is just the right toy to experience new dimensions in competitive flying. First come – first served: The first shipment of our small-series Miniwing will be available in time for the Red Bull Dolomitenmann. Participants of the competition will be given preference. The TONKA2 XXS is available now for pre-order from your skywalk dealer.